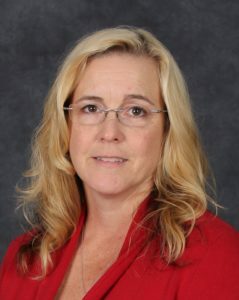 Belinda oversees the development, implementation, and business strategies for technology and operations at VCC and develops recommendations to enhance revenue and efficiency. A career-long banker, Belinda has held key leadership roles at a number of commercial banks. Prior to joining us in 2016, she was chief operating officer of Pioneer Bank in Stanley, where she oversaw the activities of all bank operations. She is a dedicated Rotarian and is involved with many community projects associated with Rotary. She and her husband live near VCC’s statewide headquarters in Christiansburg. Her son, Derek, works and lives in the Augusta County area. Virginia Bankers School of Bank Management and the Executive Leadership Institute.